Hi readers! Super excited to announce that I’m in the May issue of Girl Power Mag! The magazine is sold on stands in Australia and can be purchased worldwide online! Girl Power is such a positive and empowering news outlet. I’m honored to be featured in the Goals Issue. 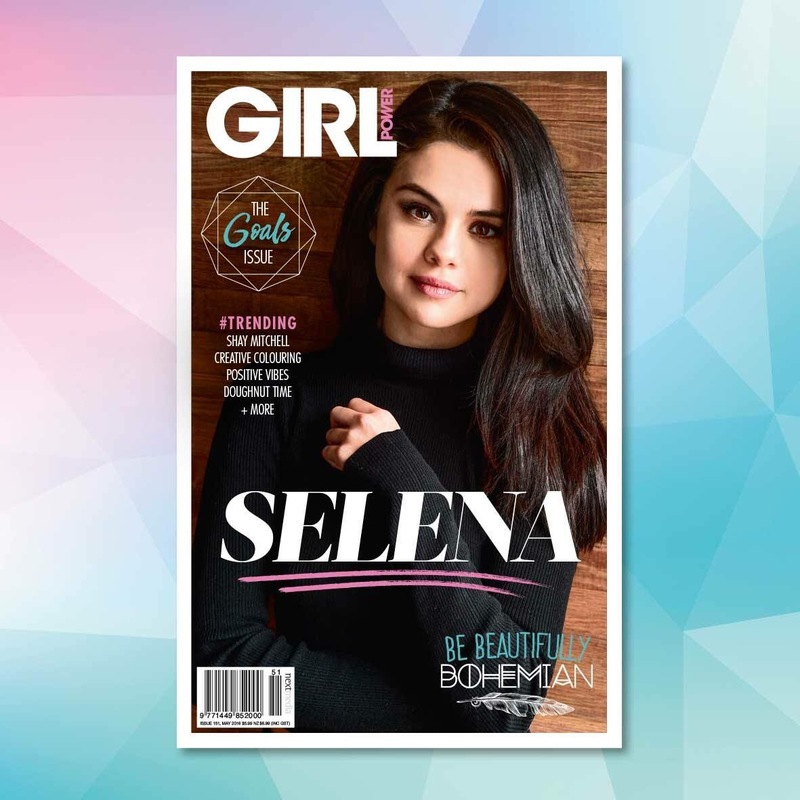 Thank you Girl Power Mag for inspiring girls everywhere to achieve their goals.